It appears that Respawn Entertainment’s sci-fi shooter Titanfall has already performed well enough to warrant a sequel. According to “a reputable source,” EA has secured rights to Titanfall 2, says GameSpot. Though the original was destined to remain an Xbox One, Xbox 360, and PC exclusive for the entirety of its life time, EA later expressed interest in eventually bringing the IP to other platforms as well. Respawn CEO Vince Zampella also mentioned he “could see a sequel working, absolutely,” in an interview earlier this month. 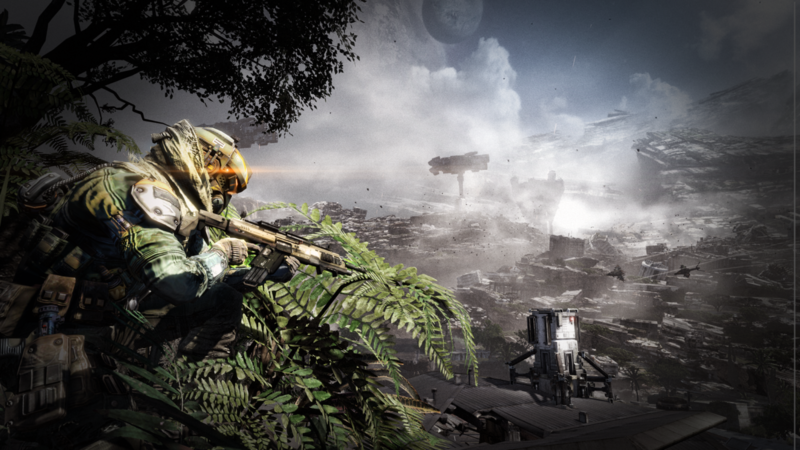 Earlier today, Titanfall’s Xbox 360 version was delayed yet again to April 8.